The Ministry of Health is advising the public to take precautions in preventing and controlling the spread of chickenpox. This follows 53 cases of chicken pox that were reported in the Suva subdivision last month. 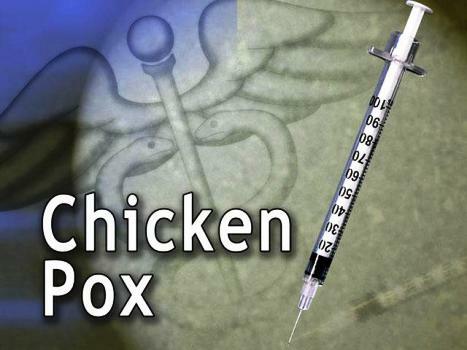 The Ministry is advising people with chickenpox to avoid attending to childcare, school, work and to avoid public places. People with chickenpox should cover their nose and mouth when coughing or sneezing, dispose of soiled tissue, wash their hands well and not to share eating utensils, food or drinking cups. Chickenpox is a viral illness, it’s contagious and anyone who has not had chickenpox or has not been vaccinated in the past is at risk. Symptoms occur two weeks after people are exposed to the virus. It may begin with a sudden slight fever, running nose, feeling generally unwell and a skin rash which turns into little blisters and leaving scabs. Pregnant women should avoid contact with anyone with chickenpox and should see their doctor for suspected chicken pox like illness. Most people recover without complications however, the infection can lead to pneumonia and inflammation of the brain.